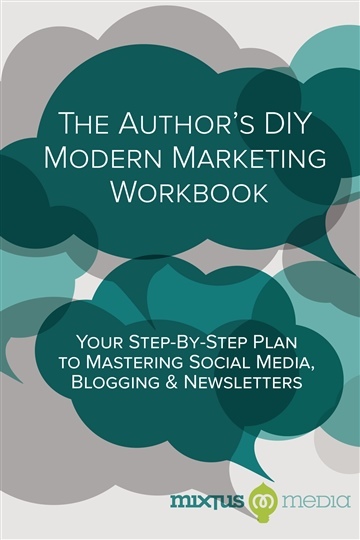 If the title of this book caught your eye it's safe to say you understand that, as an author, you need to take control of the marketing of your book. Gone are the days of handing a manuscript to your editor and leaving the marketing to your publisher. Or if you are a self-published author you understand the need to tap into the most cost effective marketing outlets possible. NoiseTrade has been a game changer for the music industry and now it's set to do the same for book publishing. 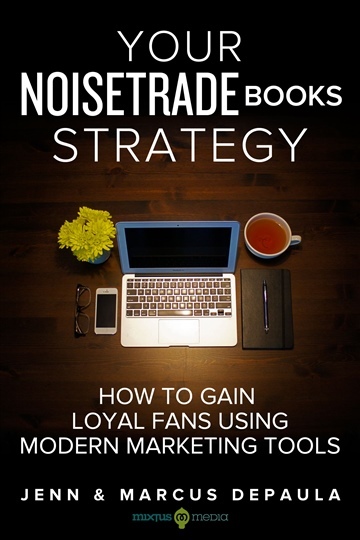 If used correctly, NoiseTrade can be a powerful tool to help broaden your audience, build a solid fan base, and sell more books. But merely having a NoiseTrade account won't do the trick - there is a strategy to the process. That's why we created Your NoiseTrade Books Strategy. In this book we will walk you through the elements you need to have in place before you start your campaign, how to effectively use NoiseTrade to make sure your campaign is a success, and what you should do with the information you gather from your campaign to maximize its success and growth. We also share with you step-by-step details in setting up your website, social media outlets, blog, and newsletter as well as how to run your NoiseTrade campaign. It's all you need to effectively market your book with NoiseTrade. "I’ve known Jenn & Marcus for years and they’ve always been forward thinking, optimistic, and tenacious when it came to applying their creativity to tribe (and therefore career) building for authors. Even with my 20+ years as a blue-collar musician, I learned so many parallel lessons from Your NoiseTrade Books Strategy. For any creatives running the small businesses of their own careers (which is everyone), this book should be required reading."